A pleasure to be involved in Mr & Mrs Gidlow’s Big Day taking place at the Pavilion Café on Avenham Park, Preston. 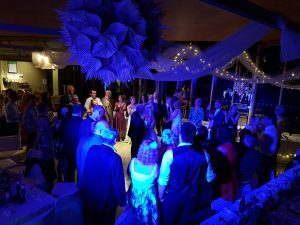 They booked our popular wedding DJ Andy B to play throughout their wedding breakfast, help host the speeches & get the party started in the evening. Fab day & night, all the best to Mark & Pernille! 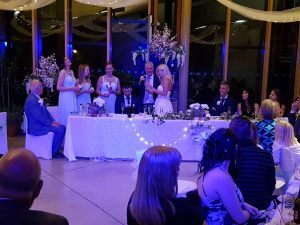 So, if you’re looking for an experienced wedding DJ & host who can not only provide the disco but host the daytime proceedings too, email your enquiry to andy@andybevents.co.uk Include the date of the wedding, the wedding venue & approx. timings.